The new awardees include "Chinatown Rising," "Jaddoland" and "Random Acts of Legacy." 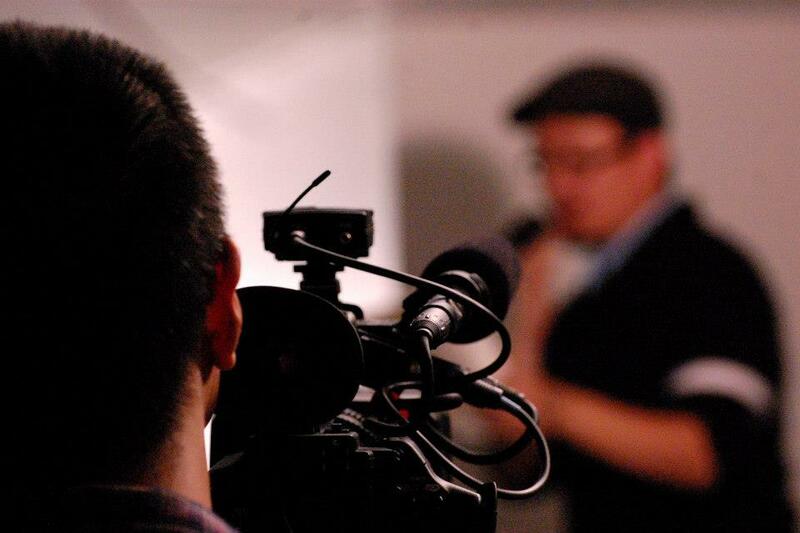 For 37 years, the Center for Asian American Media (CAAM) has supported independent filmmakers producing stories by or about Asian Americans for public broadcast and public media. To date, CAAM has awarded $5 million to over 300 projects that illuminate the Asian and Asian American experience. CAAM is proud to announce the selected 2017 CAAM Documentary Fund Awards. Against the backdrop of the Civil Rights movement, a film student from San Francisco Chinatown armed with a 16mm camera and leftover film scraps from a local TV station, turned his lens onto his community between 1965-1985. Totaling more than 20,000 feet of film (10 hours), Harry Chuck’s exquisite unreleased footage captured a divided community’s struggles for self-determination from the perspective of the young residents on the front lines of their historic neighborhood in transition. Forty-five years later, in intimate interviews these activists recall their roles and experiences during the rise of the Asian American movement. 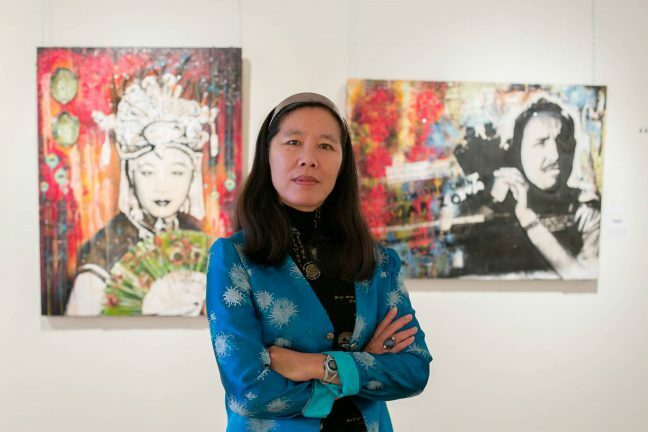 A search for a Chinese American heroine leads filmmaker Robin Lung to Li Ling-Ai, an audacious Chinese woman from Hawaii who co-produced a 1941 Oscar-winning documentary called KUKAN—a 90-minute color feature that depicts the Chinese resistance to the Japanese invasion of the country. 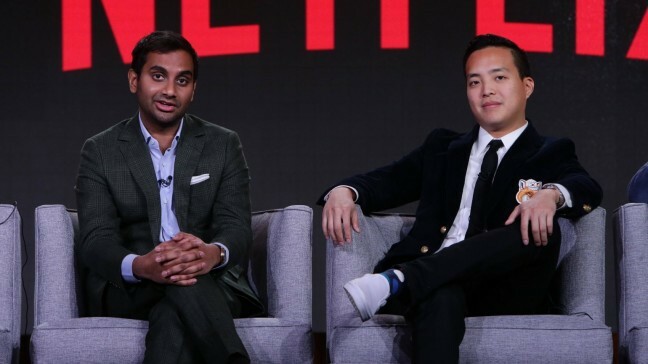 KUKAN means “heroic courage under bitter suffering” and can also describe the journey of its two filmmakers. Prior to producing KUKAN, Li Ling-Ai knew little about making movies and her director Rey Scott had never held a motion picture camera in his hands. They had no Hollywood or government backing and faced numerous obstacles. Yet KUKAN was screened for President Roosevelt at the White House, had long runs in theaters across the country and was editorialized in major newspapers before becoming the first of two documentary features ever given an Academy Award. Now after being lost for over 50 years, the world knows almost nothing about KUKAN or its two courageous filmmakers. When Robin Lung finally locates a badly damaged copy of KUKAN in a Georgia basement, she pieces together the incredible story behind the film and launches a quest to bring belated recognition to a pioneering female mediamaker. Halfway Home explores how Asian Americans in California’s Central Valley are using art to reveal their legacy as immigrants and to reshape tired narratives. In a region better known for its agricultural productivity, four artists convene spirited gatherings through their remarkable talents. In celebrating their communities, these vanguards are crafting hybrids that are halfway between their ancestral culture and today’s popular culture. Moving between the playful and the contemplative, Jaddoland explores the meaning of home and the search for belonging across generations. 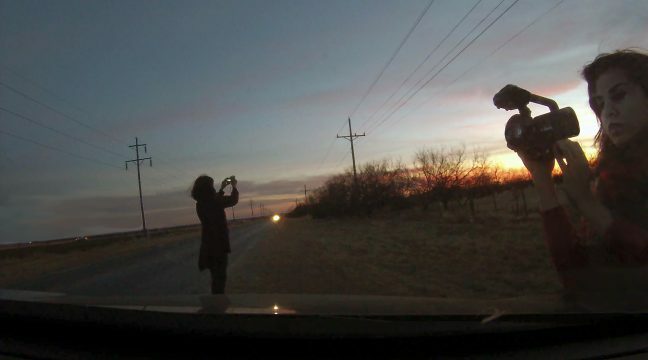 When the filmmaker returns to her hometown in the Texas panhandle to visit her mother, an artist from Iraq, she turns her lens on her mother’s increasingly isolated life, as well as the beauty and solace that emerge through her creative process. Soon, the filmmaker’s charismatic grandfather arrives, still longing for the homeland he recently left. While the shadow of geopolitical and historical forces looms on the periphery, the filmmaker searches for unexpected moments of meaning in the everyday, subtly weaving threads between past and present, her mother’s work and her own. In doing so, she draws an artful and deeply intimate portrait of one family reimagining its relationships to the places they call home. The Philippine-American War of 1899 defined US foreign policy, laid the basis for future military strategy, and forever changed Filipino culture, education, and economy. 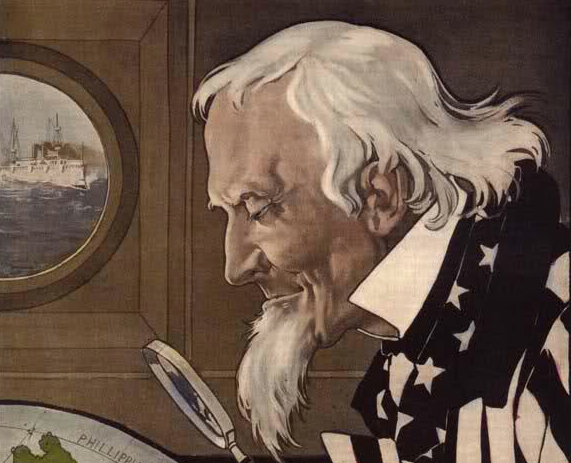 The battle between the newly independent Philippines and the United States became a public relations war: casting the US annexation of the Philippines into heroic, patriotic images, and characterizing the Filipinos and their leaders as ignorant savages, and later burying the war’s significance behind the US triumph of the Spanish-American War. This documentary seeks to tell the story of the war, the two camps for and against the annexation, and the Philippine movement for independence. The film will also look at the aftermath of the war and what some have termed a historical amnesia caused by concealing the effects of the war on Filipinos, and the Philippines, American soldiers, and the US. Rescued by the filmmaker from an online auction, what emerges from a pile of deteriorating 16mm home movies that span a generation from 1936 to 1951, is a moving story of a Chinese American family set against the backdrop of race, immigration, and one collector’s obsession. 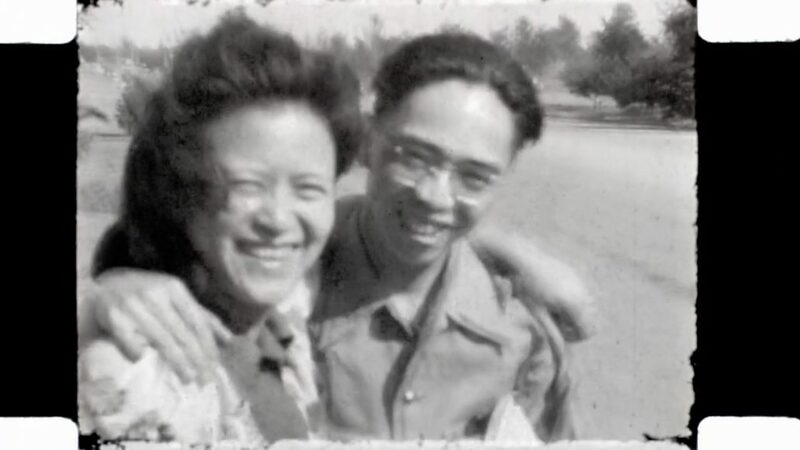 The filmmaker’s quest to make meaning of these earliest known home movies of this Chinese American family connects him with Irena Lum, the daughter of the person behind the camera, graphic artist and collector, Silas Henry Fung. Intertwining a first person narrative as an outside witness with family accounts and other commentators, Kazimi weaves a rich tapestry of the life of an unusually wealthy family of colour from the Depression era. 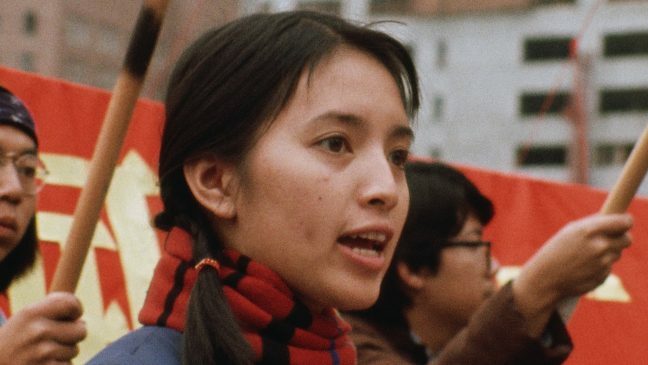 The retrieved footage offers an intimate and radically different visual perspective on the Chinese American community in Chicago – with a surprising feminist twist. Visually rich and textured, unafraid to show the decaying patina of a family archive, Random Acts of Legacy revels in the making of home movies and memory. We currently have an Open Call, closing on March 1, 2018. For more information, please visit our Open Call 2018 page. For eligibility requirements, visit our Funding page.